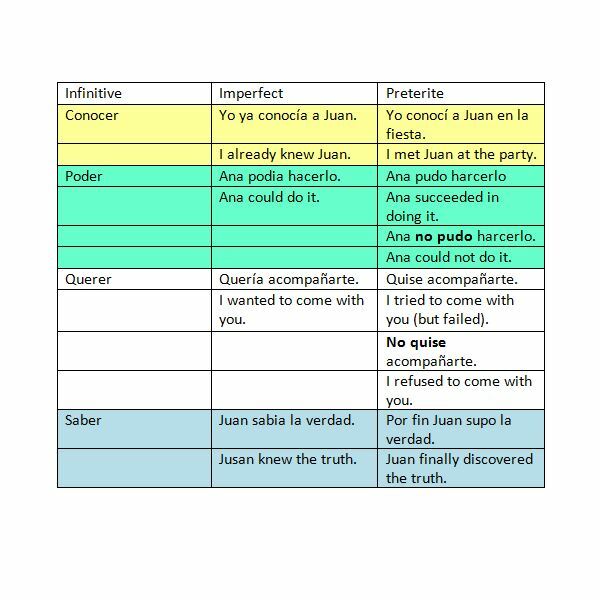 This article is for those who already know how to conjugate in the preterite and imperfect, but might still be confused on when to use which. Also, using the preterite and the imperfect together in the same narrative requires some finesse and judgement. 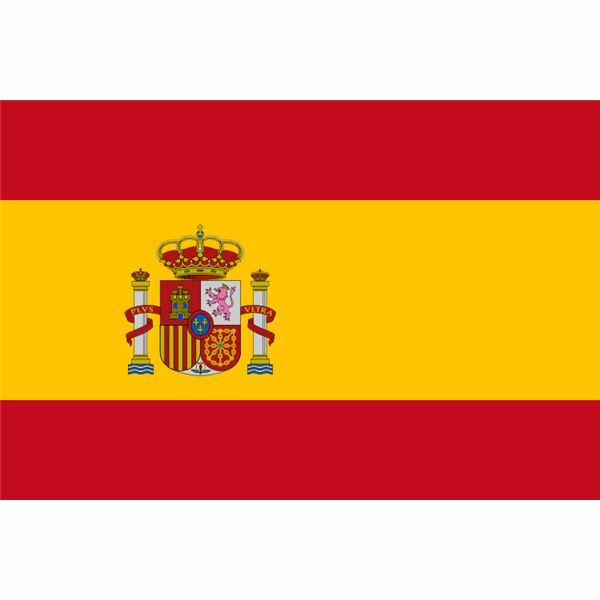 Four Spanish verbs (conocer, poder, querer and saber) have somewhat different meanings when used in the preterite. Also, notice the slightly different meanings when the preterite forms of poder and querer are used in the negative. These verbs are displayed in the chart on the left. You can also download the sheet. Espanol-ingles.com: When to use the Imperfect in Spanish?